In a 42 minute broadcast a 42-minute, al-shabab leadership said that Islamic State (IS) group fighters are “spoiling the ongoing jihad in Somalia”. 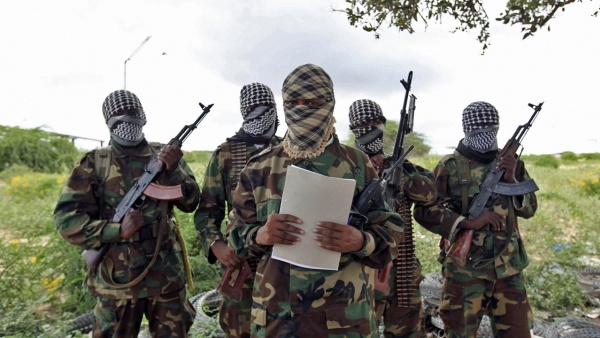 Al-shabab Spokesman Ali Mohamud called its fighters to carry out attacks to wipe out IS fighters. He called them: “a deadly disease” and “a cancer”. It is also reported that IS militants have gradually moved from northern to southern Somalia in recent months. Previous articleSomaliland European Diasparo Conference 2018.